FlashBoot enables you to install an instance of the Windows OS onto a USB storage device, empowering you to boot any PC from that device. With FlashBoot, you'll be able to walk about with a fully-functional installation of Windows 10 or 8.1 in your pocket, ready to go under any circumstance. Need your favorite app, document, game, or browser when you're sitting in front of a strange computer? Just break out your USB device prepared with FlashBoot! 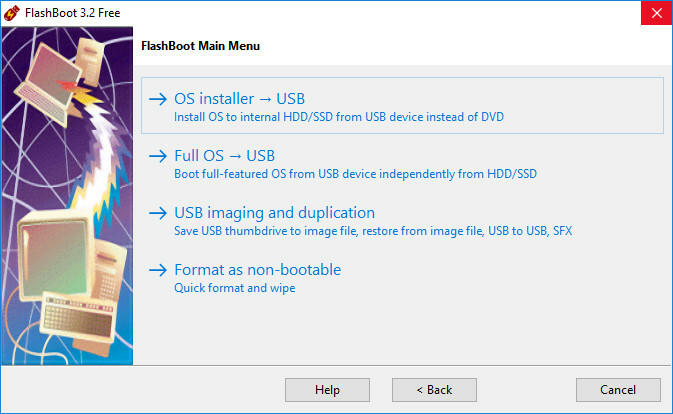 FlashBoot Free can install fresh copy of Windows to USB thumbdrive, and FlashBoot Pro can create bootable clone of your existing Windows installation (including apps, settings, documents, games, browsers etc). 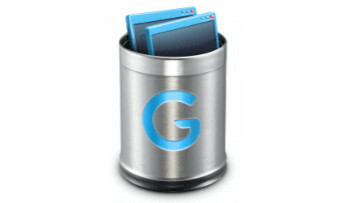 Also FlashBoot Pro can create installable clone of Windows 7, Windows 8.x or Windows 10 which can be used to instantly copy all your apps, settings, documents, games and browsers from old computer to a new computer (even with dissimilar hardware), move operating system from HDD to SSD, move OS from/to RAID array, copy OS between virtual machine and real hardware, or switch Windows boot method between UEFI and non-UEFI. This feature can be used to gain unpartitioned disk space for dual-boot configurations by reinstalling your OEM copy of Windows in-place. Additionally, this self-extracting backup of Windows will be of good use in the case of next ransomware virus attack, failed Windows update, or accidently deleted file. 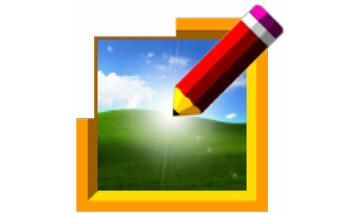 Using FlashBoot, you can install Windows 7 to new laptop or new PC with no problems. (Due to lack of builting USB 3.0 support, installation of plain Windows 7 to new computer fails right on the first screen: mouse, keyboard and boot device are inaccessible to plain Windows 7.) FlashBoot can prepare Windows setup on USB thumbdrive with slipstreamed drivers, so you can quickly and easily install Windows 7 to any new computer, even Kaby Lake and Ryzen platforms. Besides of builtin USB 3.0, NVMe and RAID drivers, FlashBoot can also slipstream user-supplied drivers. And finally, FlashBoot facilitates installation of older operating systems, such as Windows XP, from USB thumdrive, and running minified version of it (known as BartPE) from USB thumbdrive. You can even use FlashBoot to build self-extracting standalone EXE files that contain exactly what you want, for rapid deployment whenever you need it. 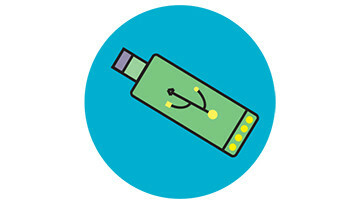 If capacity of USB thumdrive was reduced by other tools, then FlashBoot will automatically recover it to full capacity. (it was a typo: bootmbr -> bootmgr). Starting from this version, FlashBoot Pro supports creation of bootable clones without compression. 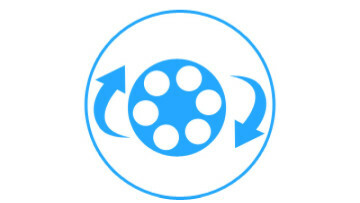 Fixed regression which was introduced in the previous version (crash during decompression of WIM file).